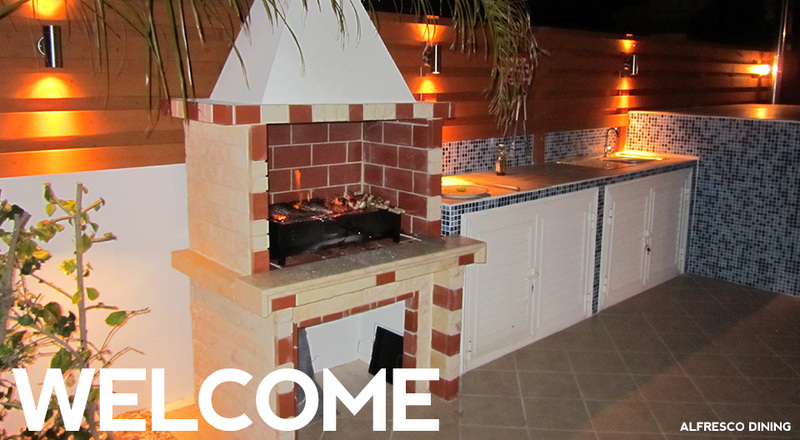 About the VillaA Three bedroomed villa built to exacting standards. Local AreaAyia Thekla, a mere 5-minute drive from Ayia Napa. Availability / PricingGet the latest availability and prices. Book / Contact UsGet in touch to make a booking or ask a question. 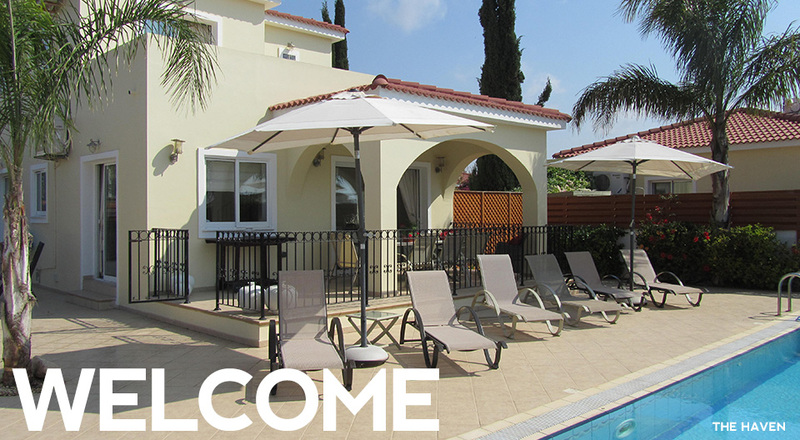 The Haven is an all season, three bedroomed villa which has been built to exacting standards. 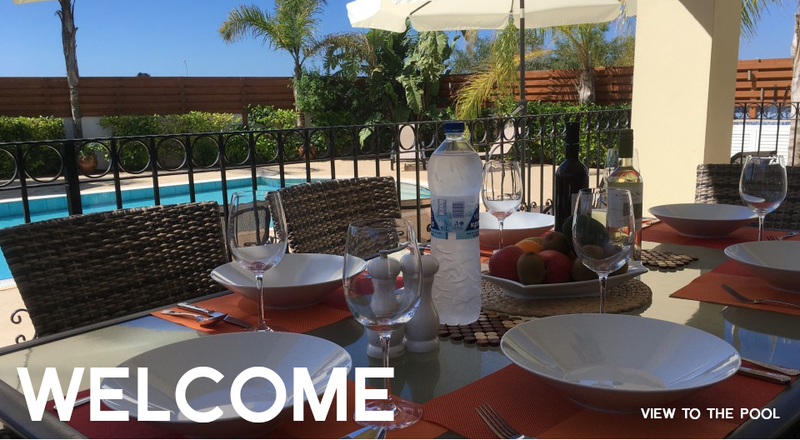 The villa’s equipment, internal decorations and soft furnishings are of the highest quality. There are sea views from the terraces of the master bedrooms. Ideal location for a quiet break, or somewhere to take the whole family. Here you will find something for everyone. Stay in The Haven for a relaxing get away from it all break - recharge those batteries!.